Will PM please take note? Sri Ramachandra Murthy January 9, 2019 18:00 IST Will PM please take note? Reportedly PM Narendra Modi is a great orator who loves to see the public swing to his moves and talk, but as a public personality, you are also likely to make a few mistakes when you are being watched round the clock. 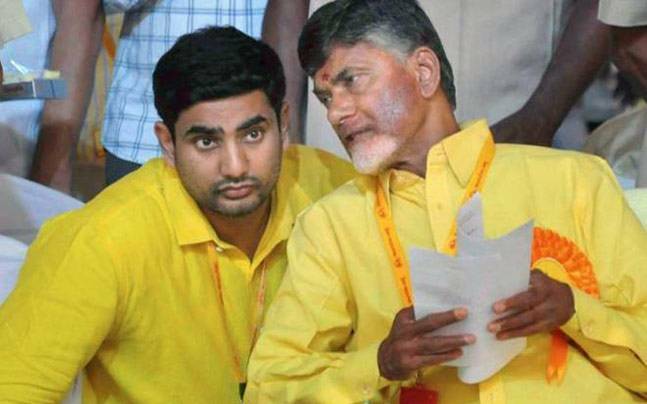 Furthermore recently, when the Prime Minister was addressing BJP party workers in Andhra Pradesh through a video conference, he fired a slew of arrows towards TDP Chief N. Chandrababu Naidu for making way for his son, Nara Lokesh. Modi said "The CM is so fixated with the rise of his son that he doesn't realize how his politics and corruption can lead to sunset to the state. Hence the Alliance of Opposition Parties is an arrangement of family ruled parties and in response to a BJP karyakarta's question. Furthermore one does not fail to notice how Modi cleverly left out YSR Congress Chief Y.S. Jaganmohan Reddy who is the son of former CM of AP, Y.S. 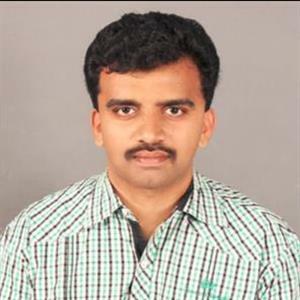 Rajasekhar Reddy. Moreover even Jaganmohan Reddy stepped into politics after his father, which makes his political entry to a dynasty driven one. Further in Telangana too, KCR and his family have been ruling the roost. Netizens and people who have observed this reasoning of Modi have been questioning about why Modi was selective in his criticism of dynastic politics, while the same is being repeated in Telangana too.